Recently I went to the IT Show at Marina Bay Sands expo and got myself a new digital camera. I've got a DSLR and TR150 (lost its charger) but I'm looking for a handy and good quality camera! Also an idiot proof one cause i'm not exactly very techy. So i caught my eyes on CASIO ZR1200..
first of all, it's pink. 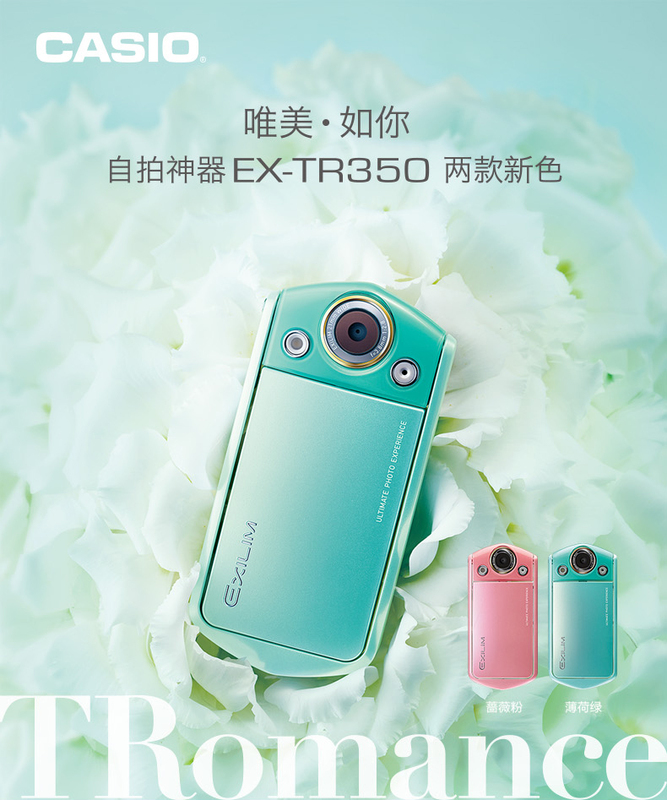 I have only raves and raves about Casio Tr150 so i know buying a casio exilim camera will definitely suit my needs! thirdly, it has a flip screen! which can act as a tripod stand too. If you read my blog post about tr150, you would know how awesome this function is! so that's my reasons for buying CASIO ZR1200..
because there's more reasons to justify that i've made a good purchase after playing with it!! The photo quality is awesome as well!! They have two shooting modes that i especially love. The [ART] ART SHOT mode and the [BS] BEST SHOT MODE..
Best of all, it's really easy and quick to change from mode to mode! 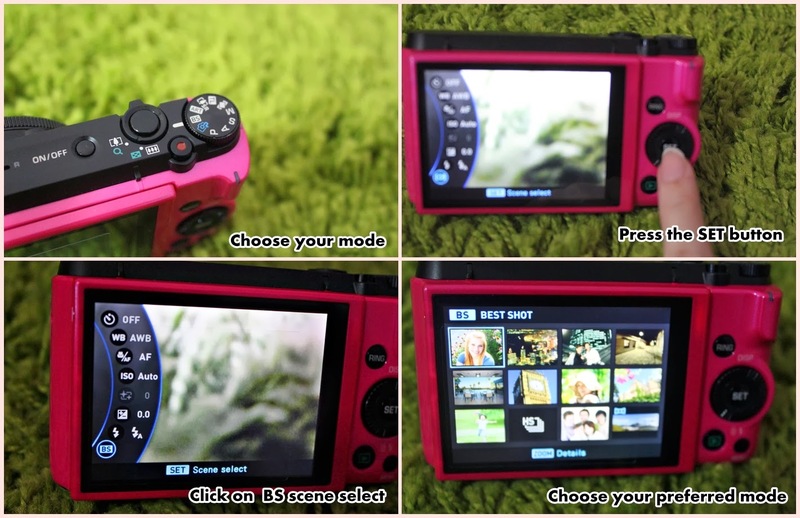 You can prep your camera into your preferred mode in seconds!! Perfect for indecisive "photographer" like me! Let's look at their [BS] BEST SHOT mode! There are sooo many modes, i'm pretty sure that you can get a perfect shot for your photos with all these preset scene settings! There's so many scene modes! 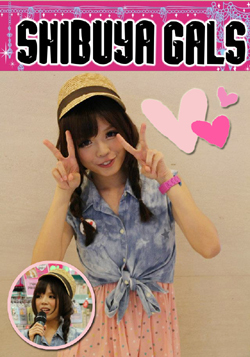 To be honest, I haven't use all the scene modes yet but my favourite is BLURRED BACKGROUND! It blurs out the background! hahaha. No need to stress out my amateur photography skills with the 50mm/F1.8 or 35mm/F1.8 etc! It focuses on the objects nearer to it and blurs out the background automatically. And their ART MODE is just as awesome! 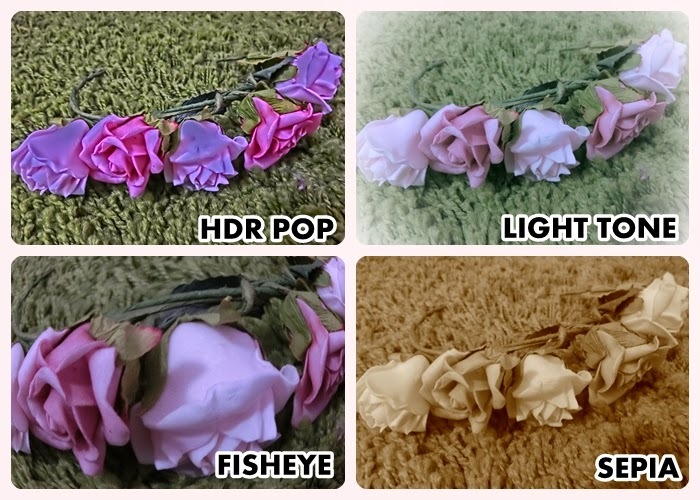 Here's some of my selfies with soft focus! Looks more dreamy than normal photos right! and they are all unedited! Another mode in ART they've got is SPARKLING mode which is soft focus combined with a cross filter produces photos with fantastical visual effects. 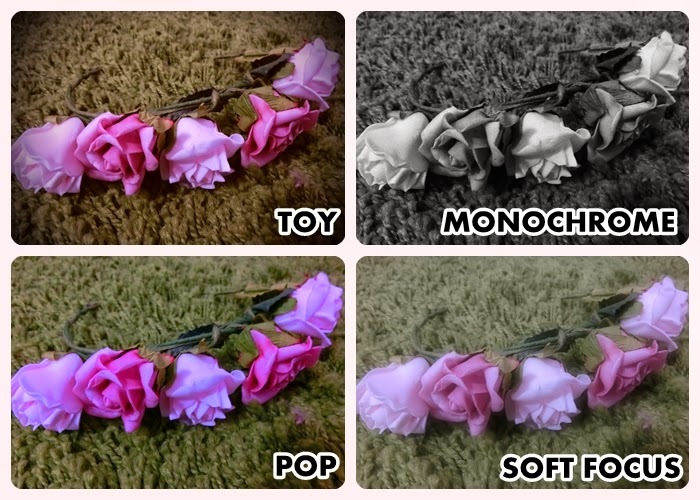 Super cute, can't wait to use this mode to shoot some of my clay handicrafts! Well, i guess most girls who bought Casio Exilim camera for their beauty shoot AKA makeup mode! So i'm going to review that as well! As mentioned above, ZR1200 enables speedy setting changes! 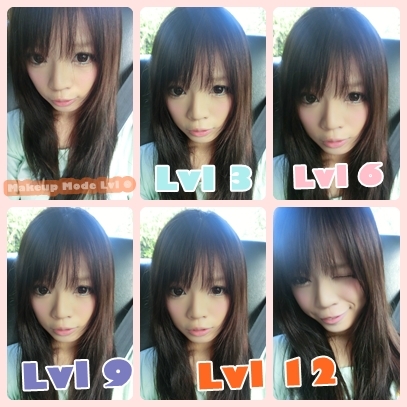 which includes the makeup level settings..
from level 1 to 12! I normally put the setting at level 5 so that i would have nice skin that doesn't look too fake/edited! 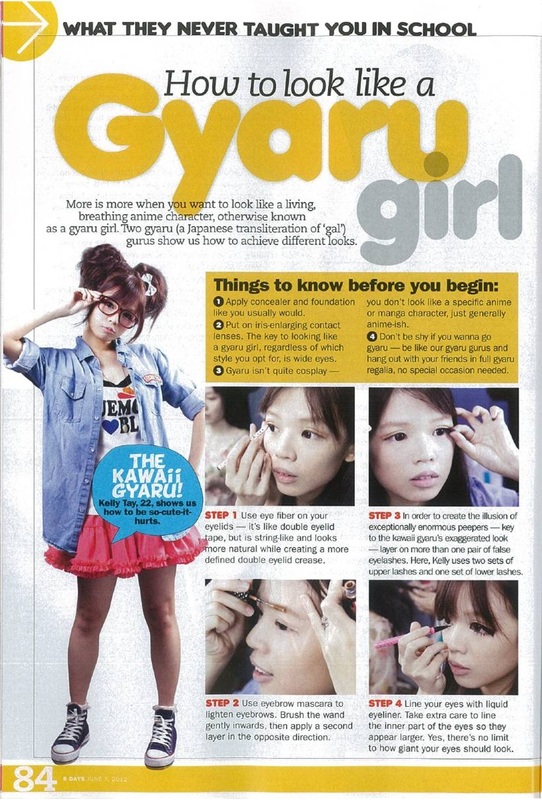 Of course, you can adjust to level 8-9 or even level 12 to achieve the flawless looking skin! In addition, despite its petite size, the photo quality is awesome! Look at how clear my super zoomed in photo is! Every strand of lashes, even my super fine natural lashes! 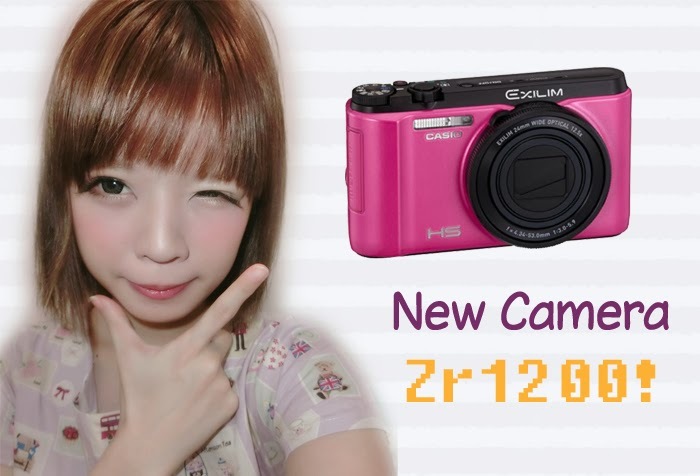 Like most casio cameras, Zr1200 has got the Motion Shutter function is which great for OOTD photos! Wave and the shutter will be activated! especially convenient if your bf is preoccupied with playing games! Lastly, it is compatible with WIFI memory card! I used the EZ SH@RE which is given as a free gift during the promotion! Here are some CONS you will need to know before deciding on buying it! nevertheless, i don't find these factors limiting! Thus, I don't regretting purchasing it! Oh and i do find that TR150 is better for camwhoring because of the smaller size and better grip! but i'm honestly tempted by the latest TR15/TR350!! which has most of the functions of ZR1200! Also, they have some other functions that i would love to try!! haha can pretend to take those candid photos! and they have got two types of make up mode! brightening mode and natural mode! But TR15/TR350 is more expensive than ZR1200! TR15 is priced above $1k while i bought my ZR1200 at $449 during IT show! Sorry i digress a little! If you want a multi function and affordable camera, i'll definitely recommend ZR1200! yes i can't live without flip screen! 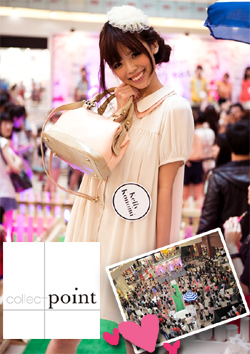 Hi, u bought it at the IT Show at MBS last week right? I bought the same at $499. U got it for $449? From Casio booth? Thanks. is the ZR1200 the same as ZR1100 ? I heard that ZR1200 is the overseas model of the ZR1100 so theyre the same? Hi, may I know which is better for taking portraits the ZR series or TR series? Does it have the save as flip function?